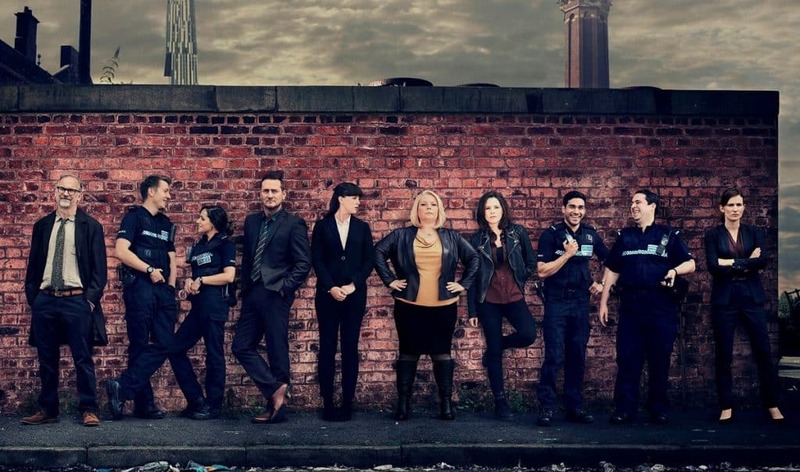 A couple of months ago, we posted about the police procedural No Offence coming to Acorn TV. Now that it's aired and people are loving the quirky, fast-paced show, we're getting a lot of questions about where to watch Series 2. Series 2 aired last year in the UK, and they're already preparing for Series 3. What Happens in Series 2 of No Offence? In Series 2 of No Offence, we see Joanna Scanlan's DI Vivian Deering up against the tough matriarch of a Manchester crime family. A bomb goes off during a funeral, and everyone is instantly drawn into action. Paul Ritter's delightfully weird character, forensics expert Randolph Miller, is back again and excited to work with the human debris. This will become the “background mystery” that finds its way into each episode. As with Series 1, you can expect one new mystery in each episode, along with a certain amount of progress on the background mystery that's carried throughout the series. It can make it a little harder to follow what's happening at times, but it really ramps up the pace of the storytelling and makes things feel a little more realistic. After all, real life crimes don't get solved and wrapped up with a bow before the next one comes along. As of May 2018, Series 2 of No Offence is not available through any of the US-based streaming services. However, if you're really determined to watch it and you can't wait for it to reach Acorn or whatever streaming service will ultimately get the Series 2 rights, you can order it on DVD. Please note that there is currently no North America-encoded version of the DVD, so you'll need a region-free DVD player to watch it (although some computer DVD drives will also work). You can generally find region-free DVD players for <$50, and once you have one, you're able to order DVDs from either the US *or* the UK. 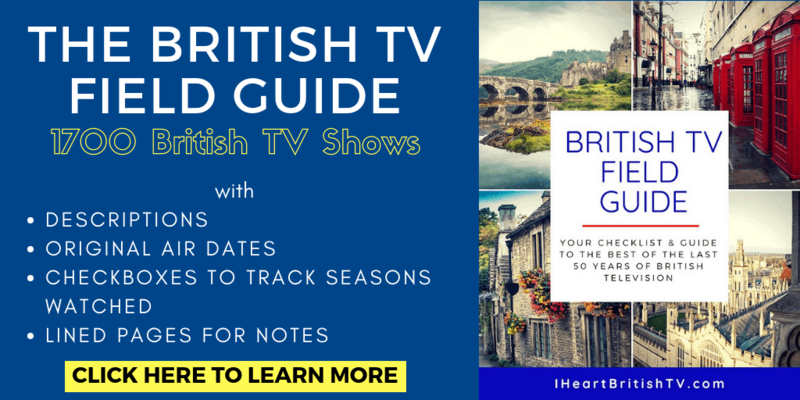 Since many British TV DVD sets are cheaper in UK editions, this can save you a ton of money over time. If you're not sure about how to purchase from Amazon UK, have no fear. It's basically the same process as Amazon US, except they'll give you the option to have GBP converted to USD at checkout. Have You Watched Series 2 of No Offence? If you've already had the opportunity to watch, let us know what you thought!